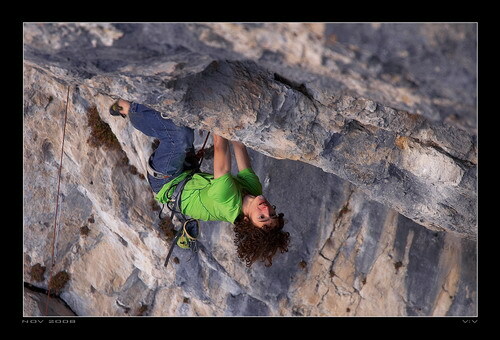 Last month Adam Ondra made headlines when he made the 2nd ascent of Alex Huber’s Open Air (5.15a) at Austria’s Schleier Wasserfall. The ascent was notable in that the route had stood unrepeated for over 10 years. Here is some video of Ondra’s send. It takes a while for the route to develop, but the ending is worth the wait. Hat tip to Peter Beal for the original link. Very impressive. He looked absolutely locked in the entire time. Incredible. Certainly very impressive! He makes it look so obvious and natural. He really is born for climbing. I agree, I find most music to be unnecessary in short clips.